Bought 2 cases and just came in the mail today! All I can say is that love them both! Really great material and very thin too. Can't wait to use them! Good quality, fits like a glove! 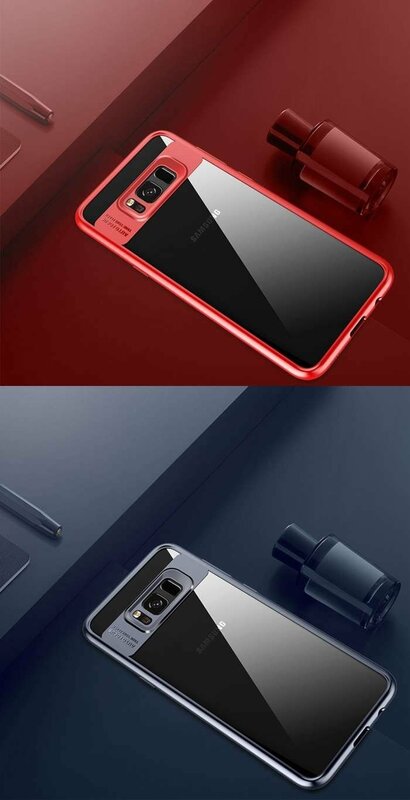 Really slim case, love the clear back part of the case.